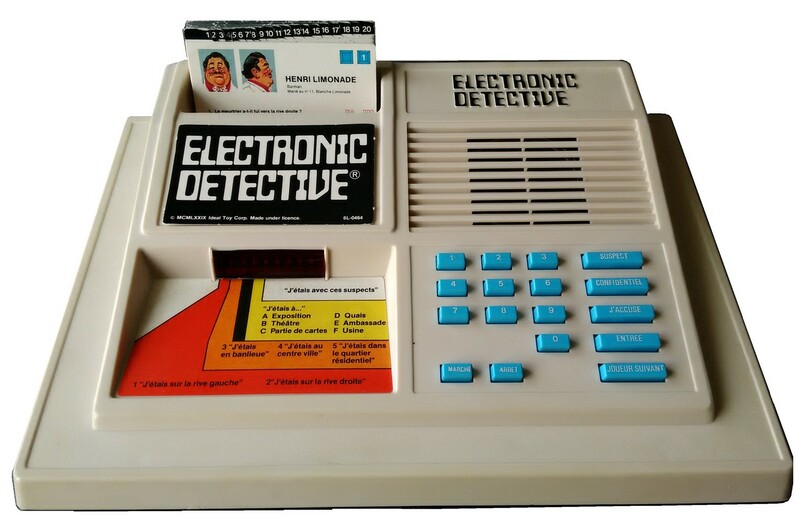 @thomasfuchs IDEAL's 1979 Electronic Detective is the first device I remember being utterly fascinated by. The buttons! The bleeps and bloops! The Don Adams ads! I never did get to play it but it certainly awoke something deep in my nerd brain. I got a Speak & Spell not long after.